Sintra and the surrounding area are amongst the most sought-after locations on the itinerary of any visitor to Portugal and accommodation in Sintra is extremely varied, offering a choice of guest houses, rural retreats, five-star golf resorts or smart town-centre hotels in Sintra itself. 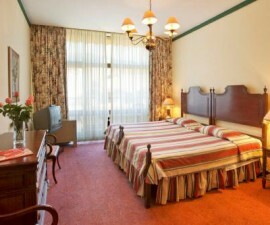 Town centre hotels in Sintra vary from refurbished historical buildings to a few purpose-built four-star hotels designed to meet the needs of the modern traveller. Try the four-star Tivoli Sintra Hotel or the Sintra Bliss House, one of the newest hotels in Sintra, for a cost-effective stay with a modern edge or head to the Lawrence’s Hotel or the Casa do Miradouro for a good dose of old-world period décor and charm. 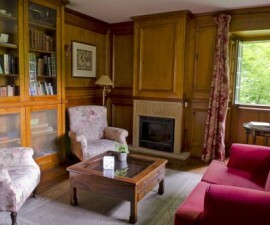 The Lawrence’s Hotel is believed to be the oldest purpose-built hotel on the Iberian Peninsula, dating back as far as 1764. This area of Portugal is popular with golfers and outdoor enthusiasts as well with those with an interest Portuguese history and architecture. 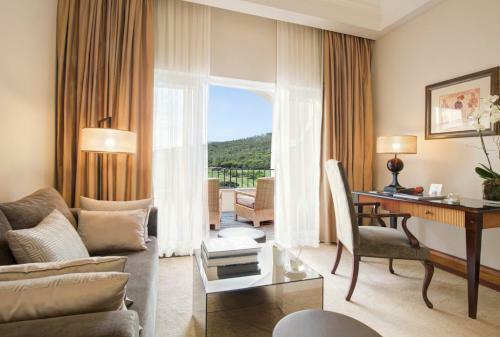 Located in the Cascais-Sintra Natural Park are a number of high-quality resort hotels offering every imaginable amenity as well as proximity to some of the country’s most famous and varied golf courses. Visitors looking for resort accommodation in Sintra might head to the Penha Longa Hotel and Golf Resort, one of the premier golf and country clubs in the central west region of Portugal, the Hotel Pestana Sintra Golf Resort and Spa with its on-site golf course and array of leisure activities or the Tivoli Palacio Seteais. 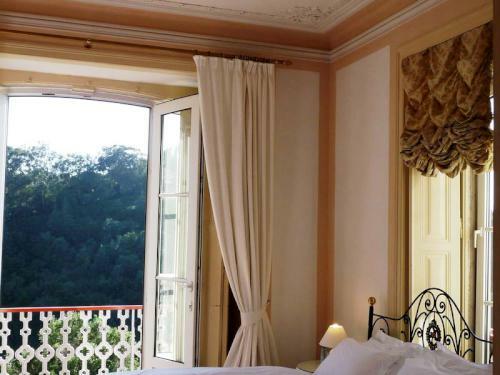 This is one of Sintra’s most sought-after hotels, providing the ultimate in five-star luxury, with opulent furnishings, rich décor and sport and leisure facilities including a spa, tennis academy and highly popular equestrian centre. 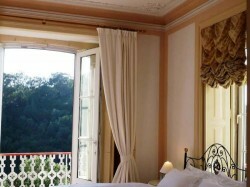 Head to one of the rural guesthouses for accommodation in Sintra with a quieter home-from-home feel. Located just 30 minutes from Lisbon airport and city centre, try the Quinta de Sao Thiago or the Quinta Verde in Sintra, which is perched at the foothills of the Sintra mountain range and offers panoramic views up to the castles, monasteries and palaces that line their summit. Finally, if you are looking to get the most out of your stay in Portugal and are travelling with a group, the Guest House Solar do Magoito is perhaps the most compelling option of all, an oasis of tranquillity where you will have the space to do as you please, the luxury amenities of a five-star establishment and all the flexibility of self-catering accommodation.